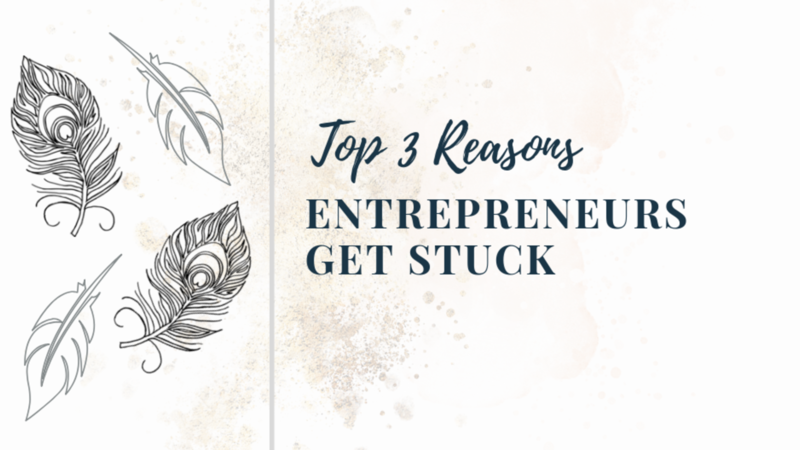 Let's face it, feeling stuck and overwhelmed in your digital business is no joke. It can ruin your day, your relationships and your business outcomes. The worst part is that you don't want to talk about how awful you're feeling about not being able to grow a list and gain traction online. If all the hard work you've done hasn't earned you anything but a headache and a case of low-self worth and esteem, this is the right blog post for you. The struggle is REAL ... or is it? Could it be that you're merely confusing the natural process of growing an online business with your self-worth? It all starts with intention. If your business is based on being of service, solving your customers biggest problem, making an impact in the lives of your customer and selling your digital products, membership and coaching packages for a profit so you can continue to sustain your business and yourself you're good.